learning Braille. Blind children who become familiar with the Braille system at a young age will often become proficient in this style of reading. Special education teachers who work with vision impaired students will want to choose a Braille early reader curriculum that is thorough and user-friendly. Fortunately, there are quite a few programs that help students, teachers, and even sighted peers learn Braille. Braille Is Beautiful, a curriculum provided by the National Federation of the Blind, is designed for vision-impaired children to use in a mainstream classroom. The program encourages sighted children to participate alongside blind students in learning how to read and write in Braille. Using a combination of videos, workbooks, storybooks, and a Braille index, Braille Is Beautiful is a comprehensive curriculum that can be used in its entirety or as separate units of study. Writing materials are included for both the teacher and students. This program also covers topics such as the history of Braille, biographies of well-known vision impaired people, and how Braille is used in modern day life. Braille Is Beautiful was created with the belief that sighted children will appreciate developing basic Braille skills, which in turn will promote inclusion and acceptance of vision impaired students. 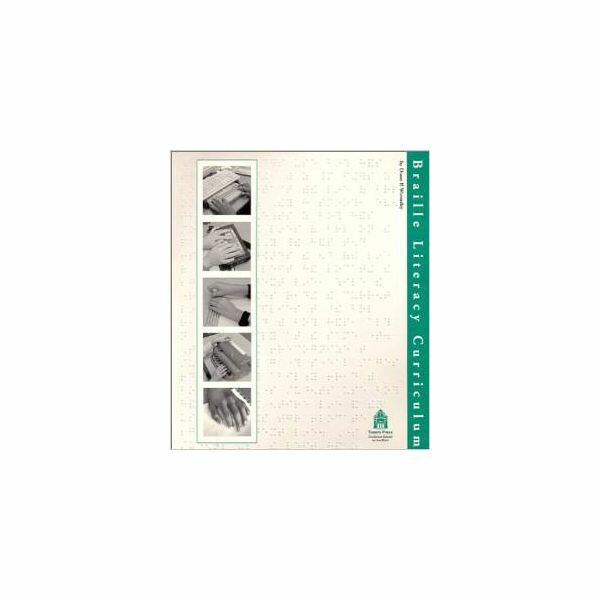 program which provides strategies for including Braille in traditional classroom studies. It is an ideal curriculum for both teachers who have experience working with vision impaired students and new teachers who are developing their technique. Braille Literacy Curriculum is packaged in a ring binder which keeps the materials organized. 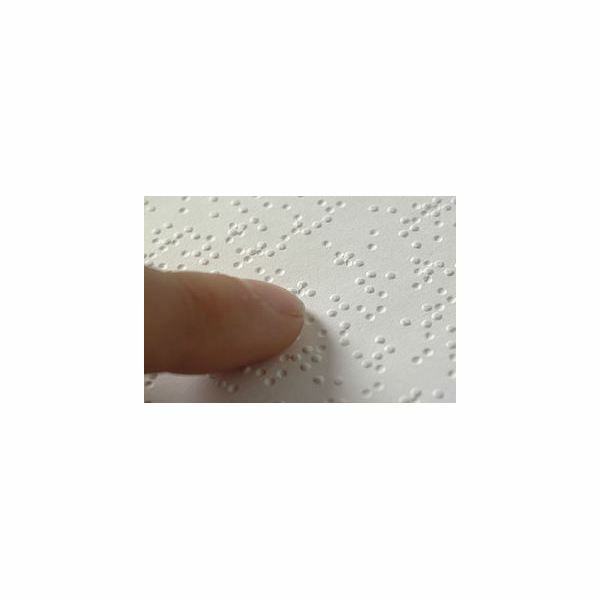 The binder contains recommendations and resources for the study of Braille. The main objective of this program is for Braille to be viewed as interesting and fun for the blind child to learn. Since the curriculum was published in 2000, it has been well received among special education teachers and students learning Braille. Braille FUNdamentals can be used by vision impaired students of all ages. This Braille curriculum contains four volumes, which are all available in four different levels: primary, upper elementary, middle school, and high school. Braille FUNdamentals uses an approach called "clusters" when introducing the Braille code to students. The clusters consist of concepts learned in groups such as letters, numbers, punctuation, and contractions. There is plenty of opportunity for review as vision impaired children are mastering new clusters. This program also suggests activities and games that teachers can use to further the enjoyment of learning Braille. Children with visual impairments can use a Braille early reader curriculum to learn how to interpret written texts. Teachers have several high quality curriculum choices available for their classrooms. Have you tried any of these suggestions? Did they work for you? Post a comment and let us know.